/ News / What are the two 'major titles' Capcom are releasing this year? What are the two 'major titles' Capcom are releasing this year? It's the season where industry giants announce their End of Fiscal Year results and Capcom are no exception. 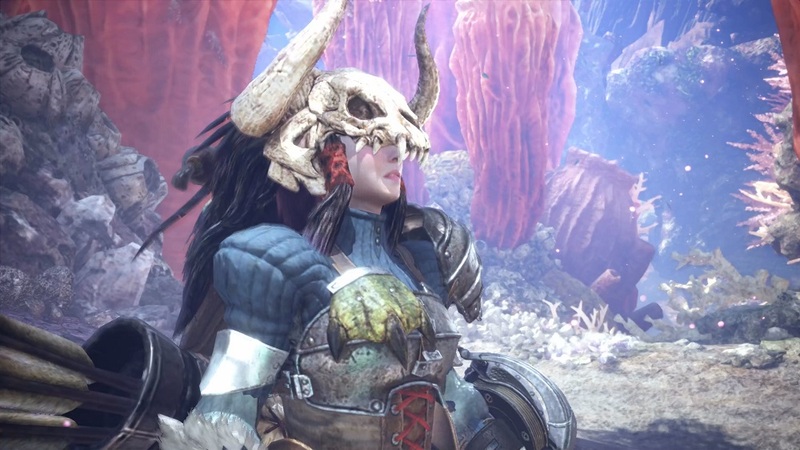 The developer/publisher released a new presentation where, alongside much chest-puffing over the incredible sales of Monster Hunter: World, the company also spoke of their plans for the year ahead. Of note is the declaration that Capcom will be releasing "two major titles" in this fiscal year, so anytime between now and the end of March 2019. No further details were given, but it can only be assumed we may hear more on at least one of these new games come E3, which takes place in Los Angeles next month. Monster Hunter: World also looks set to run and run, not only is there currently a PC port on the books, but the report pushes plans to "release multiple updates to maintain players' interests and catalog sales". Once again, Capcom reiterate their desire to blow up in the esports market, with plans to run numerous events in Japan. Marvel vs. Capcom: Infinite was supposed to be the major spearhead of this, but clearly that ain't happening anymore. It will be interesting to see what the company has in store for the next 12 months. Given the bolstered coffers of Monster Hunter: World, as well as the realisation that you can make bank on what may have appeared a relatively smaller brand, hopefully the company will start experimenting more with their current catalogue of IPs, or even try something brand new.